For the past eight years, I have contributed annually to the special watch insert in the New York Times: Watch Your Times. This year, I had the distinct honor of writing about Rolex’s 50 years of golf involvement. Today, as part of our year’s review, we bring you that article, written by Roberta Naas, as seen in Watch Your Times, 2017. You can also read an interview with Jack Nicklaus here, that was conducted during The President’s Cup in the Rolex suite. “Legendary Swiss watch brand Rolex is known for many things, including creating the world’s first water-resistant watch (the Oyster) just about 90 years ago, and being deeply involved in the world of auto-sports with its beloved Daytona. That foray into pioneering technology and high-precision sport watches has continually been an integral part of Rolex’s DNA. The brand has equipped explorers who summited Mt. Everest, those on arctic expeditions, and even deep underwater explorations. Almost synonymous with sports, the renowned Swiss watch brand supports, in addition to auto racing, the equestrian, tennis, and golf worlds. In fact, its involvement in, and commitment to, golf has been so long-standing and all-encompassing that this year Rolex celebrates its 50th anniversary of its strong supporting role in the incredible world of golf. Over the past five decades, this brand – whose reputation is built on precision and perfection – has aligned itself with some of the greatest golfers of all time, as well as with the most elite tournaments globally. From men’s golf to women’s golf, from amateurs to professionals, and from seniors to juniors, Rolex supports golf in one of the most enduring sports relationships in history – and it all started with a handshake. It was back in 1967 that golf legend Arnold Palmer solidified a partnership with Rolex via a handshake, and became the first Rolex brand ambassador for the sport. The shared values of excellence, sportsmanship, tradition and precision brought Rolex and Palmer together. With that relationship intact, it wasn’t long before other leading golf legends Jack Nicklaus and Gary Player joined the Rolex family. With “The Big Three” on board, Rolex set its sites on becoming the Official Timekeeper, or a key Partner, of the world’s most prestigious tournaments. Time and again, the brand closed sponsorships and partnerships – carefully building its relationship to gold and becoming the premiere names behind such events as The Open, U.S Open, USGA, LGPA, The Ryder Cup and more. By the millennium, Rolex had established nearly a dozen key relationship roles with tournaments and Cups, and had a host of top winners, such as Phil Mickelson and Annika Sorenstam, among its ranks. Within the first 15 years of this century, the brand more than doubled that involvement – forging ahead into new golf territories. The brand expanded its support of young athletes and up-and-coming new-guard players, as well as strengthening its reach around the world. In fact, today Rolex supports golf in five continents via tournaments, organizations, tours and more. Additionally, just as the brand sets certain benchmark standards in the watch industry, Rolex has become an unofficial guardian of the game of golf globally. The brand works with such organizations and governing bodies as the R& A and the USGA to ensure the standards, history and etiquette of the game are set and met. Together Rolex and these organizations have a shared commitment to the Rules of Golf, Rules of Amateur Status and Equipment Standards, and more. As “Official Timekeeper” to certain championships, Rolex keeps time for guests and players via its famed Rolex Green clocks and boards around the courses. 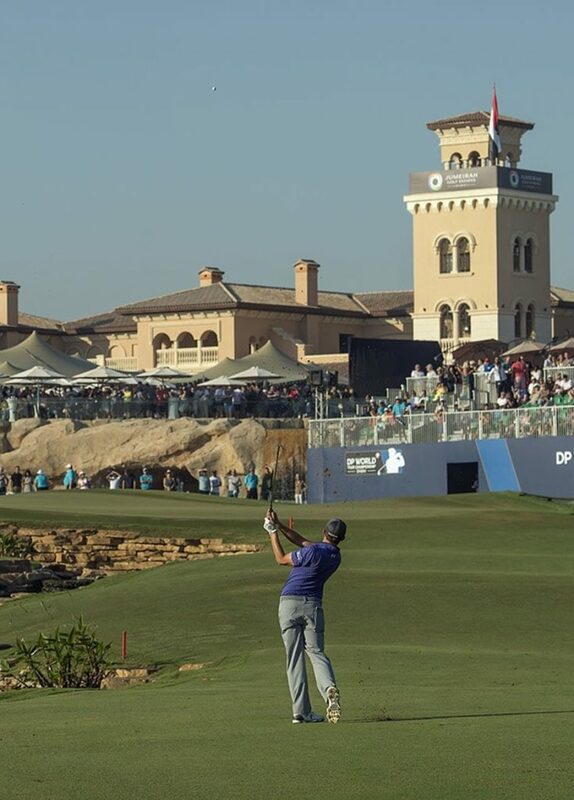 The brand also backs multi-generations of the best players in the sport, from amateurs to professionals, with many top brand ambassadors (Testimonees) wearing Rolex watches in both their personal and professional lives. In fact, the brand’s list of Testimonees reads like a veritable “Who’s Who” in golf. 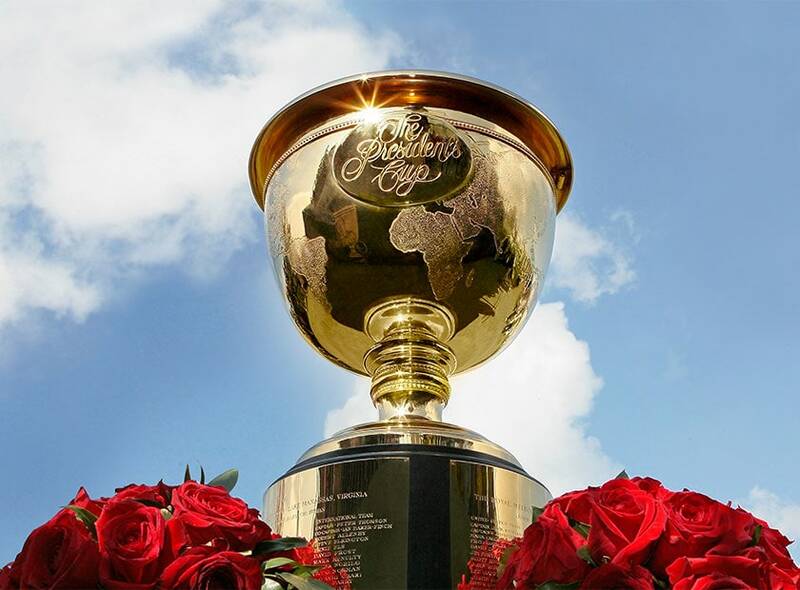 Major winners include Tiger Woods, Phil Mickelson, Tom Watson, Adam Scott, Jason Day, Alexis Thompson, Annika Sorenstam, Anna Nordqvist and many more. Some of these players wear Rolex watches during play, and others don their watch when they step off the course to accept their winning titles, jackets, cups or other trophies. Famed Phil Mickelson, for instance, has been playing in Cellini watches for many years, but he also wears a host of different Rolex Oysters off the course. Golf greats Jack Nicklaus and Gary Player wear Rolex Day-Date watches. 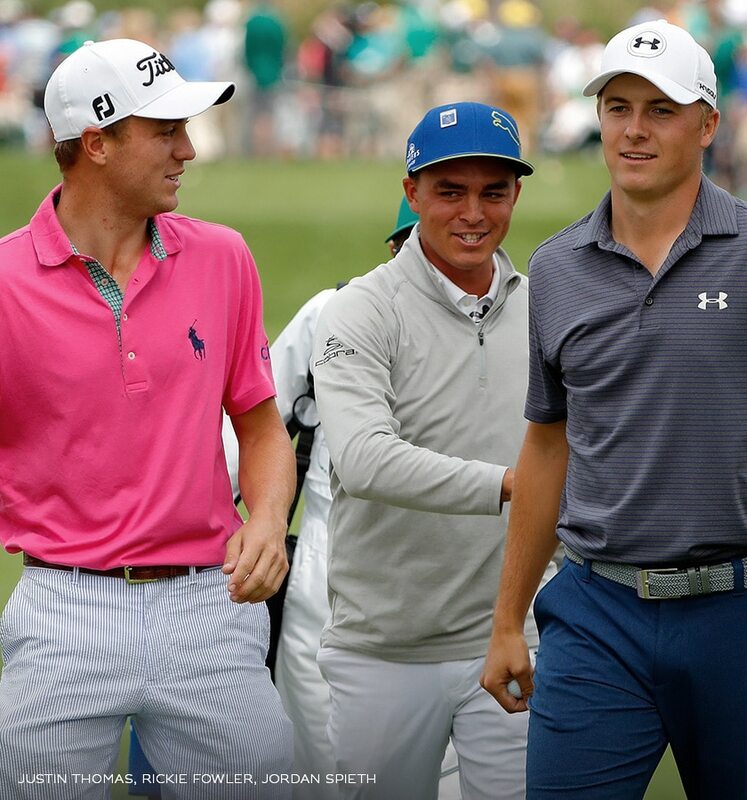 Jordan Spieth, one of today’s new guard of leading players, wears a Rolex Explorer II, while Rickie Fowler prefers a platinum Daytona. 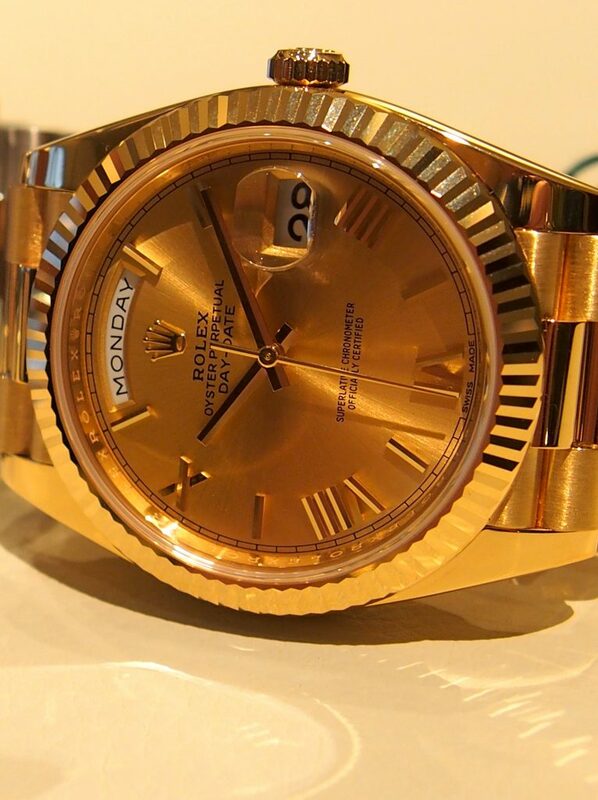 A few of the women ambassadors, including Lydia Ko and Annika Sorenstam wear Rolex Datejust watches. In addition to an impressive roster of professionals, Rolex’s roster of tournament involvements is expansive. 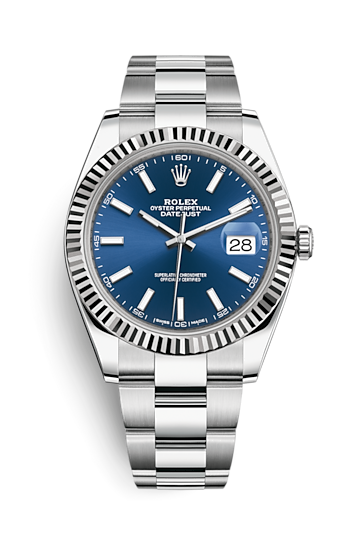 The leading Swiss watch brand is the Title Sponsor of the Rolex Women’s World Golf Rankings, and is a partner of the three Majors in men’s golf: the Masters Tournament at Augusta National Golf Club; the U.S. Open; The Open in the United Kingdom. Rolex supports all five Majors in women’s golf, including the USGA, the LPGA and more. Beyond the Majors, the brand also supports worldwide Team Competitions such as The Ryder Cup and the Presidents Cup, among others, and World Class Events in the United States, Mexico, China, Europe, the Middle East and South Africa. This year, too, to celebrate its jubilee in this highly respected sport, Rolex moves ahead with a new initiative on the European Tour: The Rolex Series. In an exciting alliance, the European Tour and Rolex, which has been a partner and the Official Timekeeper of the Tour for 10 years, join forces to enhance the spirit and experience of golf. The 2017 Rolex Series features a minimum of seven tournaments in seven different iconic golf locations. The plan is to add additional tournaments in future seasons.